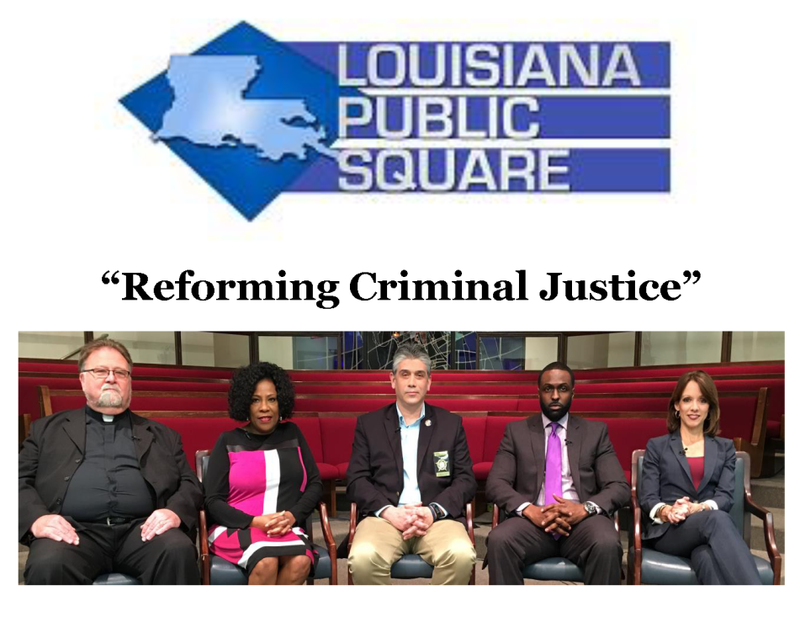 Airs Sunday, June 4, 2016, at 6 p.m.
Louisiana is the prison capital of the world. Its incarceration rate is nearly double the rest of the country. And while Louisiana imprisons violent offenders at a rate comparable to other southern states, nonviolent offenders are imprisoned at a much higher rate. A package of bills being proposed this legislative session attacks the mass incarceration problem from a number of angles. Should alternatives to prison be used for criminals charged with nonviolent offenses? LPB CEO Beth Courtney and professor Robert Mann with the LSU Manship School of Mass Communication, host the program.